According to the National Institute of Neurological Disorders and Stroke (NINDS, 2018), autism spectrum disorders (ASDs) are defined as a significant difficulty with social interaction, problems with verbal and nonverbal communication, repetitive behaviors, and narrow or obsessive interests. 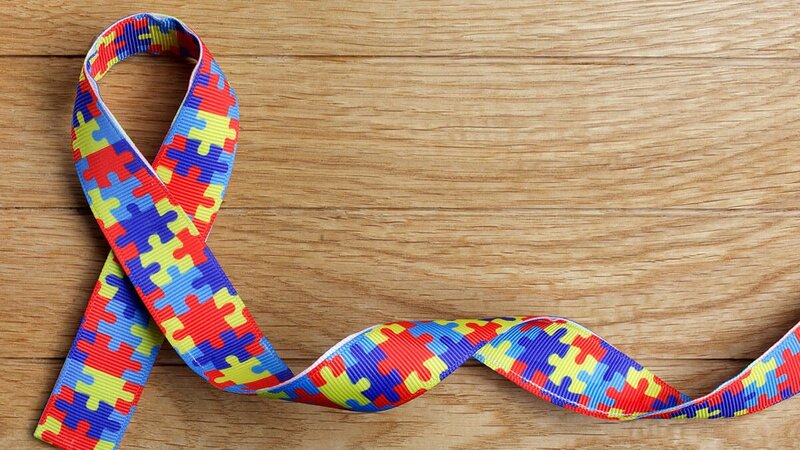 With our free continuing education course for nurses - Autism Spectrum Disorder - nurses will have the opportunity to explore the various and potential causes of ASD, as well as some risk and protective factors. You will also be able to earn 2 ANCC-accredited CE hours and your completion certificate.